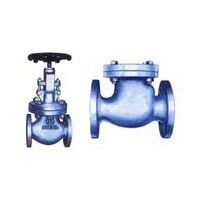 We are offering premium grade Metal Valves. The Metal Valves that we offer are only made using finest grade metals. We procure the Metal Valves only from the trusted manufacturers who follow all the industrial parameters in their manufacturing processes. With our fast and efficient services, we offer Metal Valves in the required quantities in the least time.